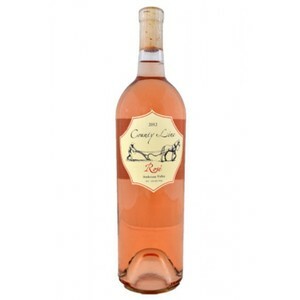 Hints of rose petals and raspberries round out this Provençal style rosé. Good acidity, it is balanced and refreshing. Lovely Rosé of Pinot Noir from Sancerre. 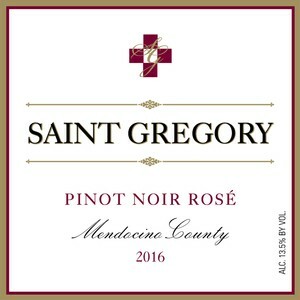 Dry Rose' of ZInfandel a little Petite Sirah and Grenache. 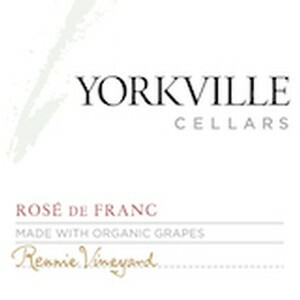 Classic Pinot Noir Rosé aromas and flavors of strawberries and watermelon. The fruit from both the Carignane and Zinfandel is balanced and beaming with bright flavors at lower sugars, allowing me to harvest at lower sugars and retain the lovely natural acidity, vibrant red fruits and floral notes. By gently pressing whole clusters, extraction is very delicate, allowing her soft pretty nature to shine through. Grenache, Syrah, Cinsault blend. Crispy and fresh mouth with a good balance between alcohol and acidity, and a sweet nish. 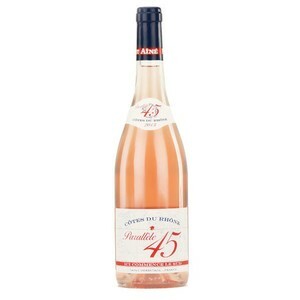 Notes of finger limes, fresh raspberry, and young red apple accompany, along with a hint of aromatic white flowers. 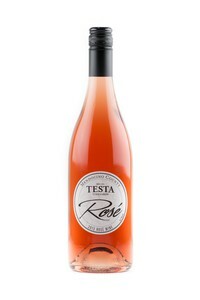 This Rosé opens with spice and ginger on the nose, balanced by fragrant aromas of red fruit and antique red rose. 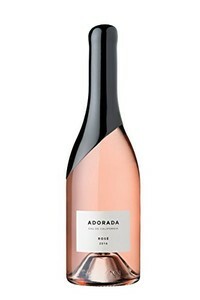 The palate is succulent and lightly sweet, with juicy watermelon and honeycomb flavors, framed by a zesty hint of white pepper.